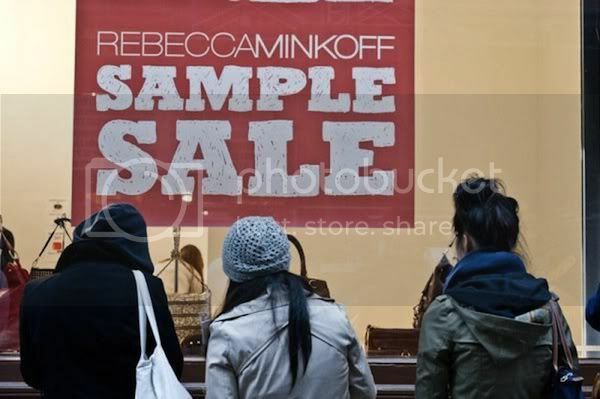 annaversary: Rebecca Minkoff NYC Sample Sale 2o1o! 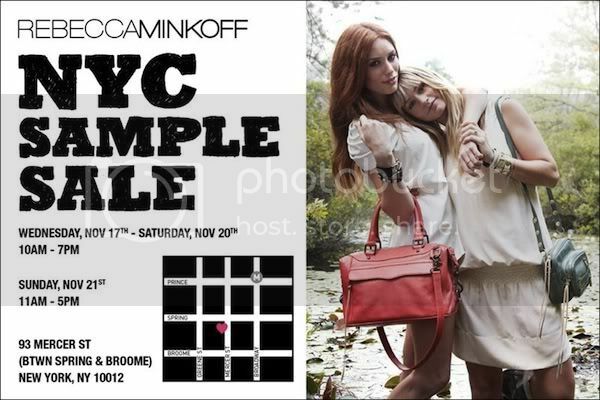 Rebecca Minkoff NYC Sample Sale 2o1o! It's that time of the year again! Where all Minkettes mingle and go madness over the tons of bags all in one place and how we wish we all had a money tree growing out of our back yards! 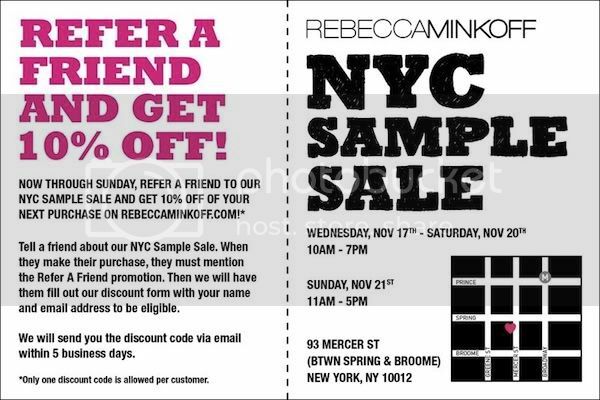 I've been a good girl and beeing on hiatus with The Purse Forum however I love to stay in touch with Rebecca and her blogs over at "Minkette.com" so check it out! 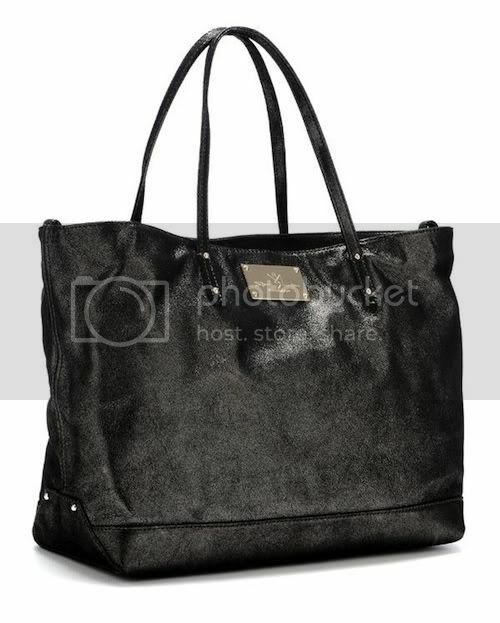 Here's the bag I REALLY want at the moment.